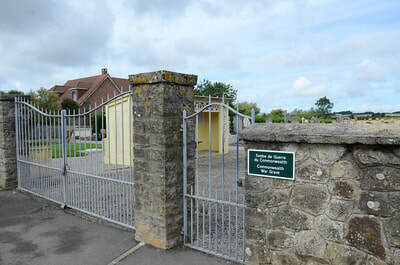 Baincthun is a village and commune 6 kilometres east of Boulogne, on the N341 road to Desvres. La Capelle is a village in the commune, about 3 kilometres north on the old N42 road from Boulogne to St Omer. 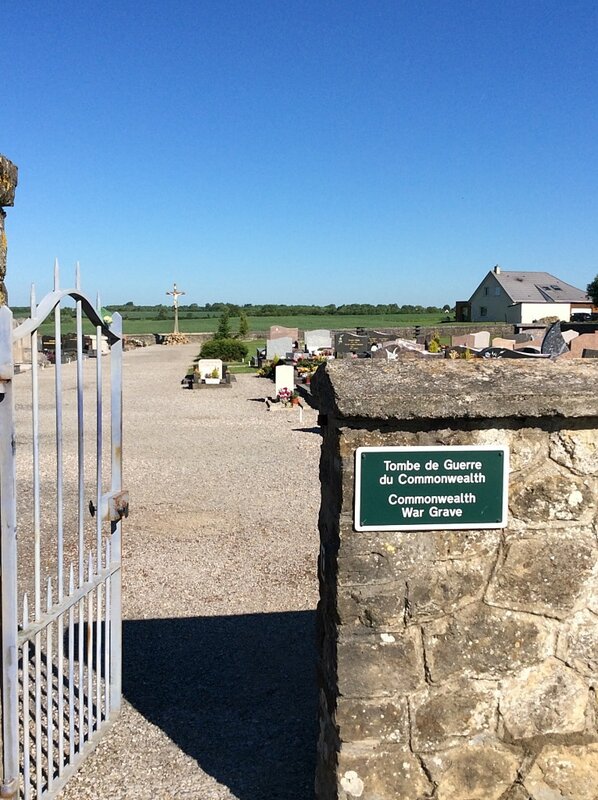 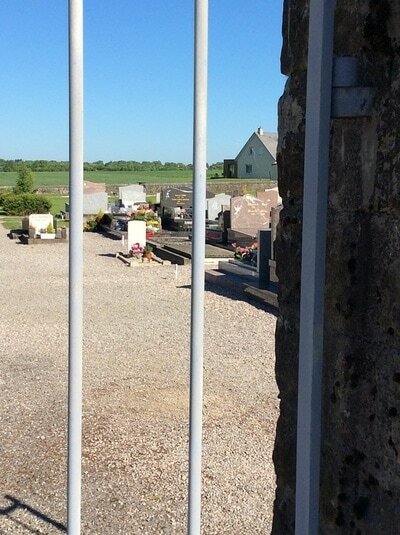 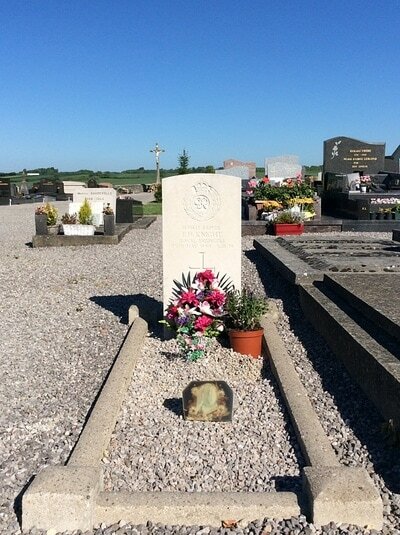 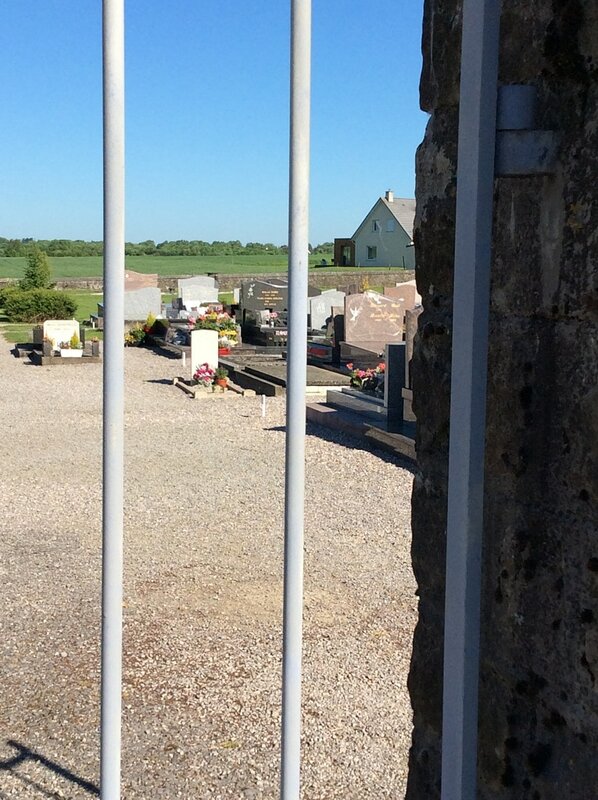 The cemetery is south-west of La Capelle, on the D234 road to Baincthun. 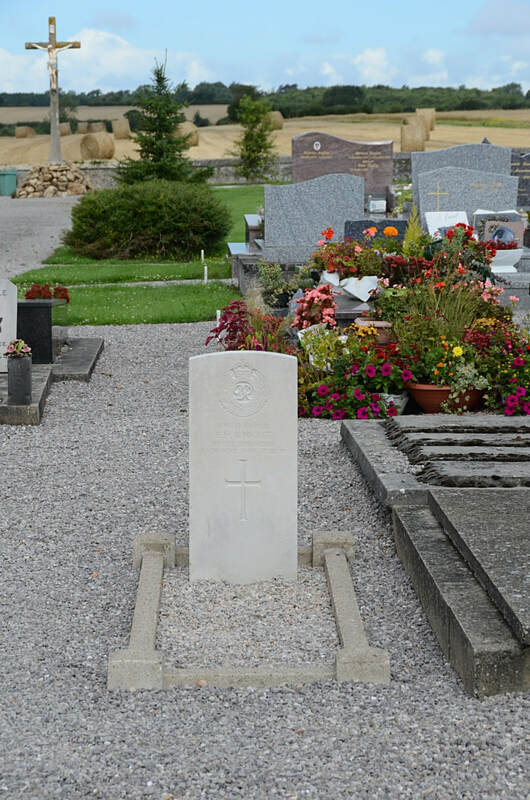 The single Commonwealth Second World War grave is located midway between the northern and eastern corners of the cemetery, near the boundary wall. 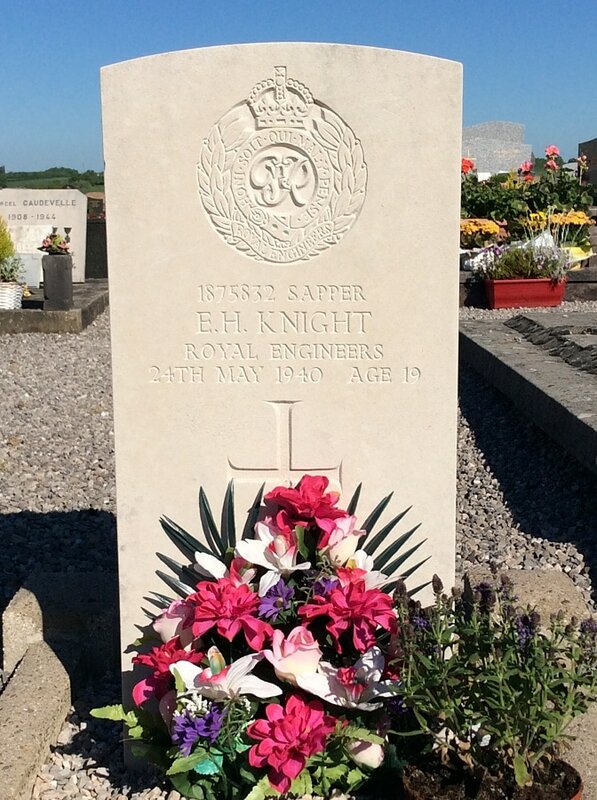 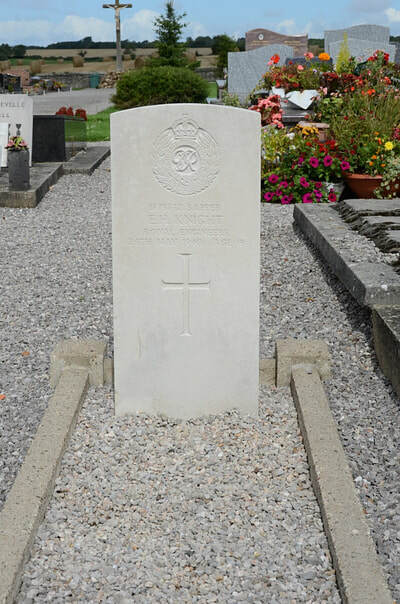 1875832 Sapper Edward Horwood Knight, 17 Field Company, Royal Engineers, died 24th May 1940, aged 19. 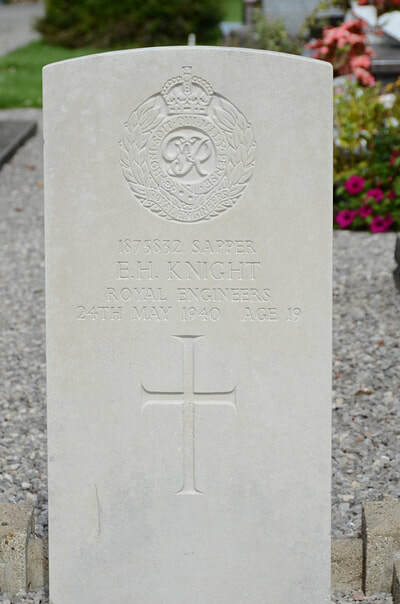 Son of John and Harriet Knight, of Sandwich, Kent.